Ms Rothband, who is also a spokesperson for the British Dietetic Association told talkRADIO’s Eamonn Holmes: “I think it is a really good move for food labelling because when we see patients one of the most important things I want them to take away from our consultation is that they know they must read the food label on any food that they buy outside the home. “That includes foods from restaurants and takeaway outlets. This comes as Pret a Manger announced it will now list all ingredients and allergens on food products after a teenager died from an allergic reaction to one of the chain's sandwiches. 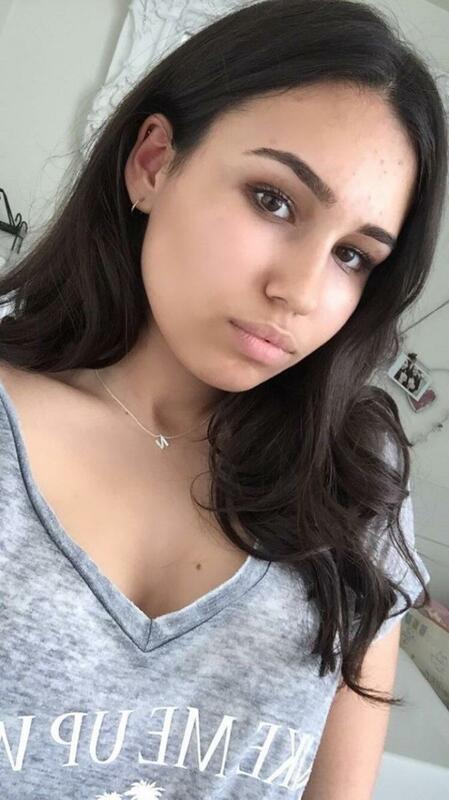 Fifteen-year-old Natasha Ednan-Laperouse collapsed on a flight in July 2016 after eating an artichoke, olive and tapenade baguette she had bought at a Pret outlet in Heathrow Airport. The coroner at her inquest last week said she died of anaphylaxis after eating the Pret sandwich containing sesame, which she was allergic to. Pret has announced that full ingredient labelling will be introduced to all products that are freshly made in its shop kitchens, and labels will list all ingredients, including allergens. Clive Schlee, Pret a Manger's chief executive, said: "I want to say again how deeply sorry we are for the loss of Natasha. "I said we would learn from this tragedy and ensure meaningful changes happen. "I hope these measures set us on course to drive change in the industry so people with allergies are as protected and informed as possible. "Nothing is more important to Pret right now." Ms Rothband also gave some advice on what those suffering from allergies can do when eating out. She said: “What we tend to say to people when they go to restaurants is to study the menu ahead of time. “So that they can prepare themselves before they go to eat. She added: “There is a lot more awareness and I think this is also part of the healthier eating zeitgeist that is also out there.